Please join us for the 5Th Annual RHAM Youth Baseball Spring Swing golf outing! The Spring Swing is the top fund-raising event for RHAM Youth Baseball. Its is also a great social event that embodies the spirit and culture of RHAM Youth Baseball. 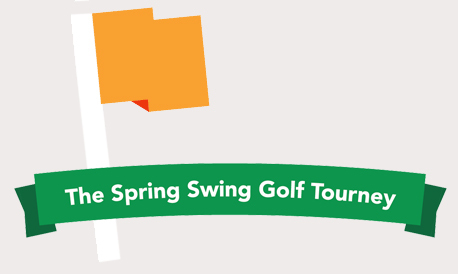 Let it Roll Putting Contest 11:00am on the green out front by the food truck! Its not too late to sponsor!!! We are looking for individual and corporate sponsorships. This is an excellent opportunity to support RHAM Youth Baseball and have your company recognized for sponsorship during the event. Hard copy registration. Please register online.